You instinctively advocate for your patients, but legislative and political advocacy is no less important to advancing your role as an NP and ensuring excellence in patient care. Position statements are designed to guide and amplify the views of NPs while educating consumers and decision-makers. Educational preparation for NPs differs from that of other health care professionals. Discover why outcomes are the best way to evaluate clinician education and measure clinical success and patient safety. The evolution of existing master’s programs to doctoral programs can strengthen programs and NP practice. Read AANP's position on the shift in the academic preparation of nurses in advanced practice. A solid body of evidence demonstrates that NPs have consistently proven to be cost-effective providers of high-quality care for almost 50 years. Explore the many different examples of NP cost effectiveness in this position statement. NPs must complete an accredited graduate program and achieve advanced clinical training beyond their initial professional registered nurse preparation. Read AANP’s affirmation of core elements in NP curriculum. Team-based care is a systems approach to health care delivery. See the core elements of team-based care endorsed by AANP. NPs are committed to providing primary care. Gain insight into how NPs are vital to primary care delivery and the role they play in making high-quality, patient-centered health care available to the broadest possible range of consumers. Prescribing medications, devices, treatments and modalities is a central component of NP practice. Discover why AANP advocates that NPs have unlimited prescriptive authority in their scope of practice. The body of literature supports the position that NPs provide safe, effective, patient-centered, timely, efficient, equitable and evidenced-based care. Review the summary of research supporting the value NPs bring to their patients. As licensed, independent clinicians, NPs practice autonomously and in coordination with health care professionals and other individuals. Learn more with this overview of the role, education, accountability, and responsibility of NPs. Health care is moving to make care more convenient and local to where patients live and work, and retail-based clinics are playing a larger role. See a discussion of the standards AANP recommends for retail-based clinics. Whether you are just starting your path to becoming an NP, have been practicing for decades or are simply interested in NP practice, gain valuable information about NPs with this overview of AANP-developed Standards of Practice. Getting terminology right is key to getting health care right. Some terms, such as mid-level provider or physician extender, are inaccurate and misleading to the public when referring to NPs. 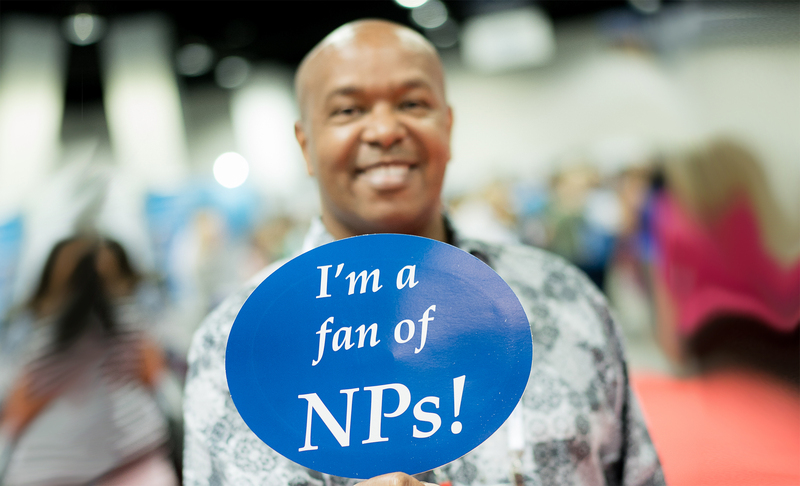 Gain an understanding of why AANP endorses clear title use for NPs.